Looking for a gorgeous country retreat, just outside Andover? Flagons House is a substantial 2500 sq ft detached property in the heart of Amport. Ground Floor Benefits Include; Entrance Porch, Entrance Hall, Living Room, Family Room, Downstairs Cloakroom, Kitchen/Diner and Utility Room. To the First Floor; Master Bedroom with En Suite, Second Bedroom with Jack and Jill En Suite, a Further Three Double Bedrooms and Family Bathroom. 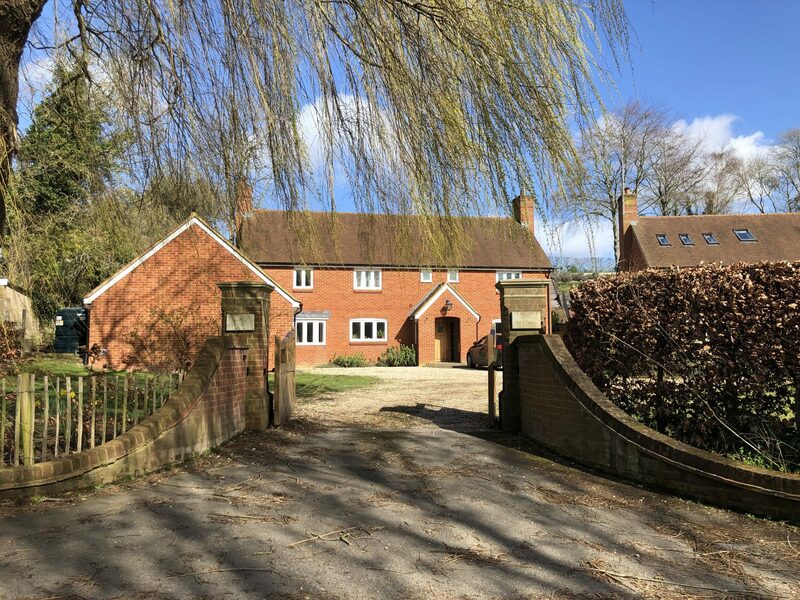 External Benefits include; Double Detached Garage, Gated Driveway and Good Size Plot.’Flagons House’ is conveniently located with a sweeping shared driveway leading to the property with a double detached garage. To the rear of the property is a patio area, which is set in front of a tiered garden area with steps to the side allowing access to the upper garden. This could make an ideal area for children to play or a picnic area that backs onto open country side. The House was constructed by Millgate Homes in 2009. As with their usual high attention to detail there is underfloor heating throughout the downstairs running beneath the Oak flooring and impressive oak fittings throughout. Amport is situated to the west of Andover with direct access off the A303 Andover Bypass. Local Amenities include Primary School, Church and village pub.Additional information, Rental potential of approx £2,195 per month. Council Tax Band: G. EPC Rating: C.